Shot Runner Hot Runner YUDO. 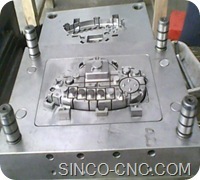 Mold lifetime 1000000 shots or according to customers quantity condition to decide it with saving cost for our customers. Soft wares UG, Pro/E, . 2. Quotation Including the price of moulds, mold base moulds sizes, material for cores & cavities,runner type, part cost, moulds lifetime, delivery, etc. 30%T/T down payment before mould design ,30% at T-1.balance30% will be paid before documents releasing. 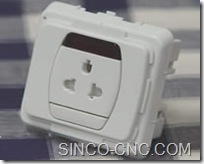 1.TimesMold will send to buyer the mould tooling schedule and processing report each 10days. 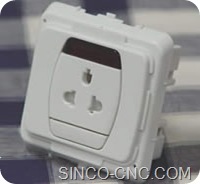 2.Timesmold will send the tryout samples for buyer checking and work out improvements requirement. 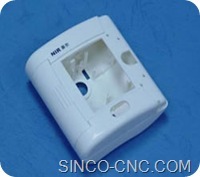 3.TimesMold will send to buyer the mould testing report and parts measuring report. 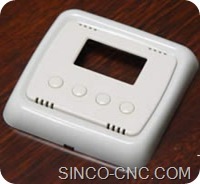 4.TimesMold will send mould pictures during mould tooling and processing.